We are a new technology company in Arlington, TX providing information in a way that revolutionizes the automotive business. This new app will astonish, surprise and amaze you with all the detailed information you can get for either a new or pre-owned vehicle. 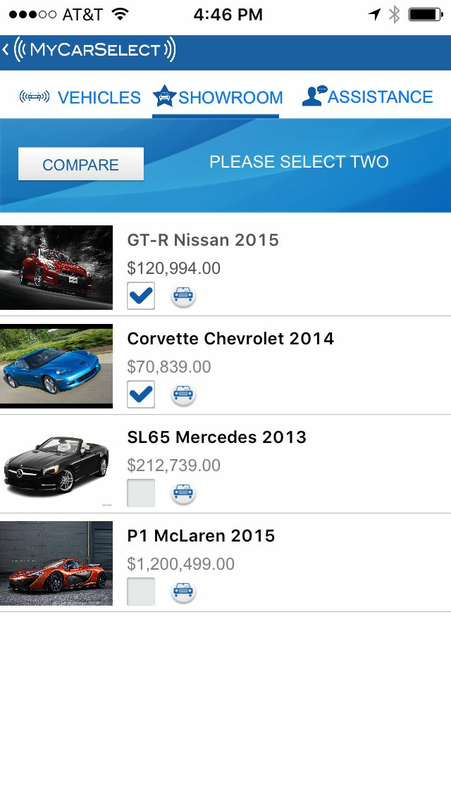 We have successfully built a cutting-edge dynamic free automotive application that will give the customer detailed information on the vehicles in addition they can save their favorites vehicles to view later and (or) do vehicle comparisons. When you get to a Dealership you will be able to view vehicles by walking near or within 8 feet of the vehicle and pointing your phone toward the vehicle (that is how easy it is, magic). 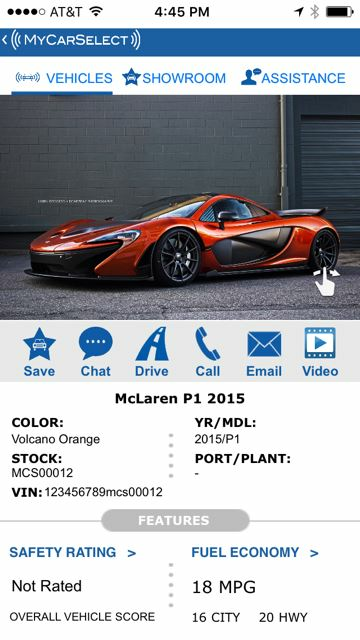 You will get pictures of the vehicle, a video of the vehicle, pertinent information about the vehicle: year, make, model, price, VIN # and stock # (if you want more detailed information tap on vehicle picture) and you will get all the detailed features about the vehicle. 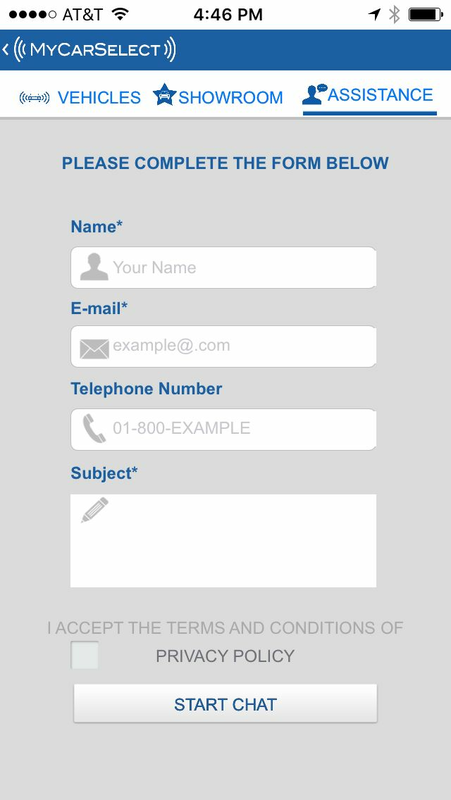 Customers can request assistance numerous ways when they are ready, live chat, e-mail or by phone. 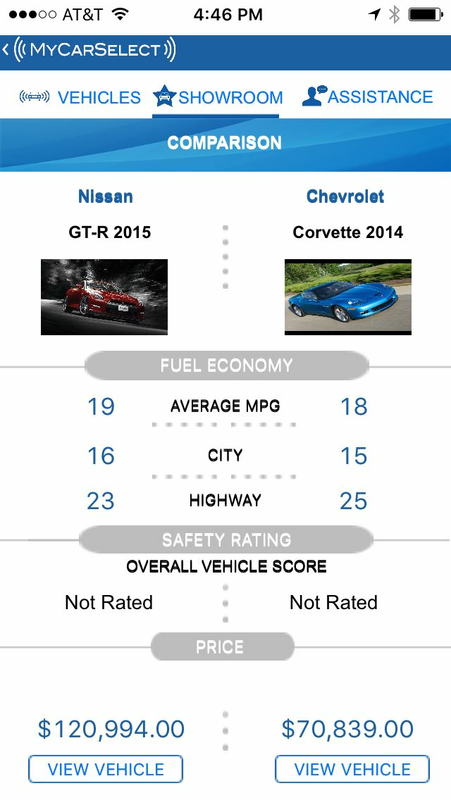 They can get detailed information on the vehicle: Safety Ratings-(Government and Frontal Ratings) Fuel Economy-(City, Highway, Average Annual Cost, Greenhouse Gas Rating), Equipment-(Mechanical & Performance, Dealer installs, Standard Equipment), Pricing-(Total, Manufacturer, and Distributors). The Auto Dealerships will get activity history 24/7 that was done by a Customer in detail: time they were at the dealership, vehicles they looked at, comparisons they did, test drives requested and live chats. People that are looking for their next vehicle by giving them a more exciting, thrilling, carefree and rewarding experience when shopping for a new or pre-owned vehicle. Current vehicle shopping experience is at times frustrating, irritating and maddening? Customers hate writing down the detailed information about the vehicles to review later, they dislike having to take pictures then match up the detailed information with the pictures later. 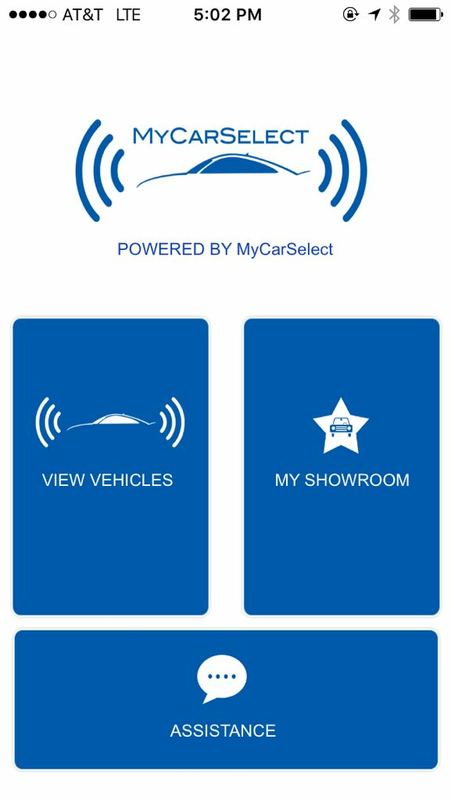 MyCarSelect provides information at their fingertips on a free mobile app and all they have to do is walk near a vehicle and all the information will populate into their phone. The Dealerships will know when customers are on their lot 24/7 and what vehicles they are interested in and looking at, what vehicles are being requested the most for road tests, and the customer can communicate with the dealership personnel at their convenience.